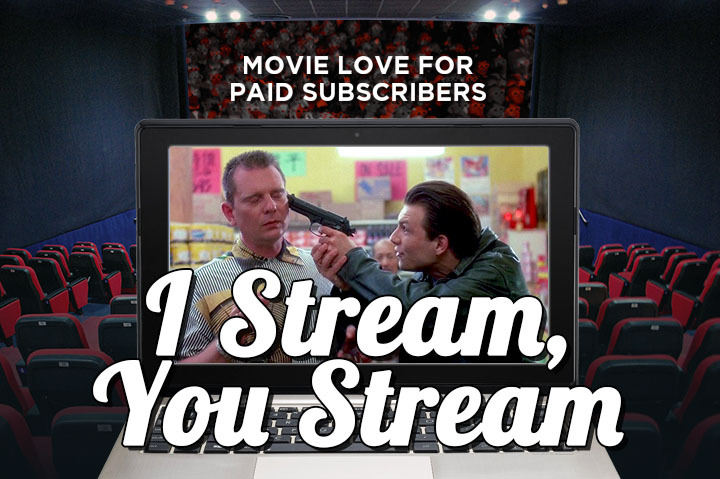 These are pretty much your last streaming picks until #ScaryMovieMonth! 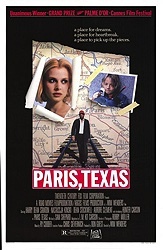 Oh man, watch Paris, Texas immediately. It is fantastic. 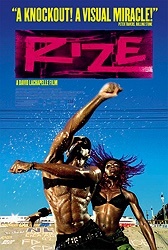 It's been so long since I've seen it, I can't remember anything about it. The soundtrack is great too, and was on regular rotation for many years. 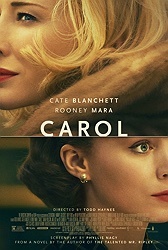 I'm normally not into "period dramas" but Carol is one of the best I've ever seen. It's freaking incredible. Carol!!! 2015 was so loaded that you forget about Carol, but I'll never forget the beauty of that film, that last scene...I'll never forget that feeling. 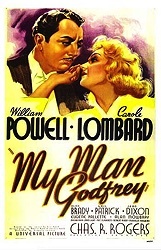 MY MAN GODFREY is a comedy gem. Lombard and Powell are in the spotlight, but Eugene Pallette has some of the best lines in the film. Are you a fan of THE THIN MAN films, Patrick? I have not seen many of Myrna Loy's films. WIFE VS. SECRETARY and THE BEST YEARS OF OUR LIVES are the only ones I have strong memories watching. CAROL is a film I have meant to see since I first heard of it. 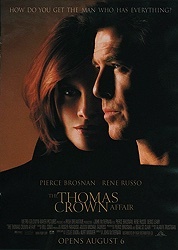 Knowing that it is based on a novel written by Patricia Highsmith makes its even more intriguing. There is a great documentary that explores 1950s and 1960s Lesbian pulp fiction called FORBIDDEN LOVE: UNASHAMED STORIES OF LESBIAN LIVES.